Allie McMurphy is up to her neck in renovations at the grand old hotel that's been in her family for generations. 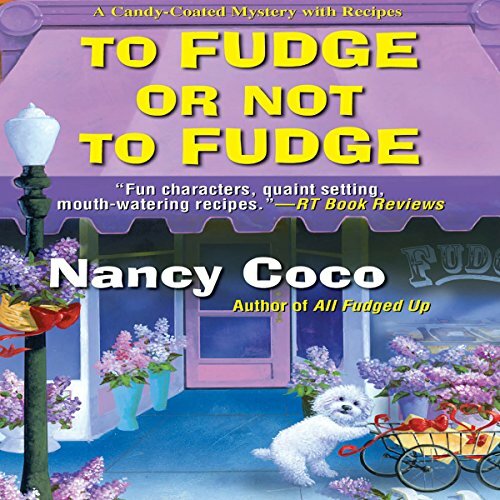 With its quaint Victorian charm - and world-famous fudge shop - the place is one of Mackinac Island's most beloved landmarks. Sure, every family has a skeleton or two in the closet. But Allie didn't expect to find an actual corpse inside hers, especially one Joe Jessup, who had a long-running feud with her dear departed grandfather. Which makes Allie the number-one suspect. Can she sniff out the culprit before another victim checks in? 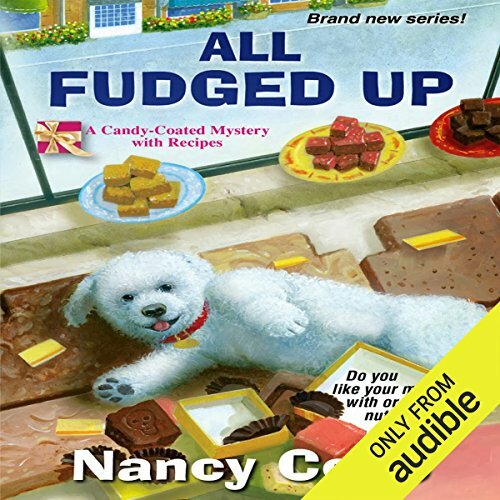 ©2013 Nancy J. Parra (P)2014 Audible, Inc.
Life is sweet for Allie McMurphy, proud owner of Historic McMurphy Hotel and Fudge Shop on Mackinac Island - until murder and deception leave a bitter taste. . .Mulch Ado About Murder With summer in bloom and tourists afoot, Allie is out walking her pup, Mal, when the curious canine digs up a bone from under a flowering lilac bush. The bone leads to a toe that's missing a body. For the successful confectionaire it's only the first in a series of sour events in the middle of the island's Lilac Fest. Too many bones in the mulch!